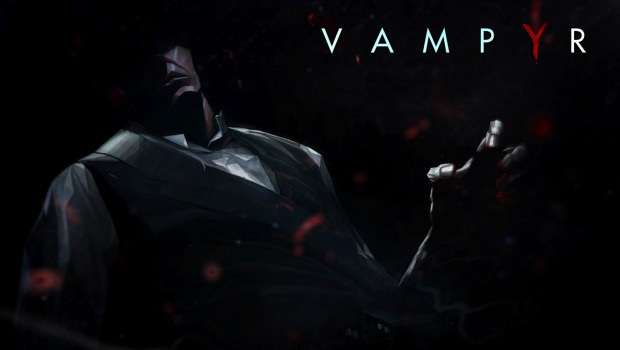 Acclaimed game-development studio Dontnod and publisher Focus Home Interactive are pleased to officially announce their partnership for the development of Vampyr, a new role-playing game powered by Unreal Engine 4 for PlayStation 4, Xbox One and PC. The studio behind Remember Me and Life is Strange unveils a concept trailer for Vampyr, which sets the mood and universe of this new license, which promises to offer a unique, deeply immersive role-playing experience steeped in vampire mythology. Will you be keeping an eye out for this game? Let us know in the comments!